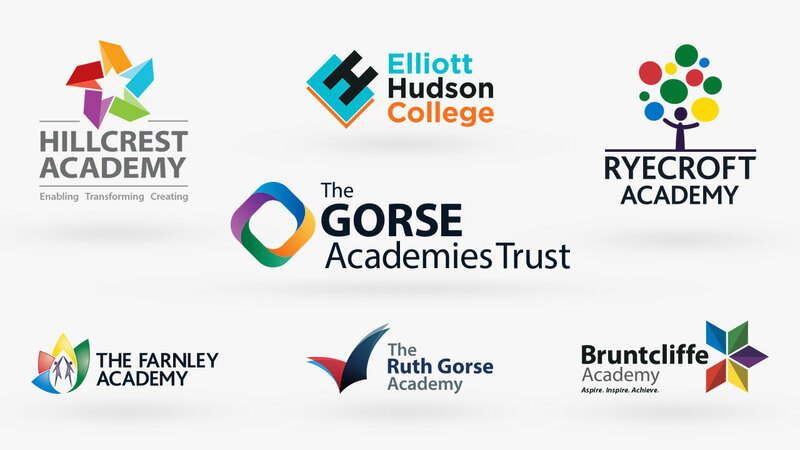 We are proud to partner with The Gorse Academies Trust for many aspects of their design work across their schools and Academies. 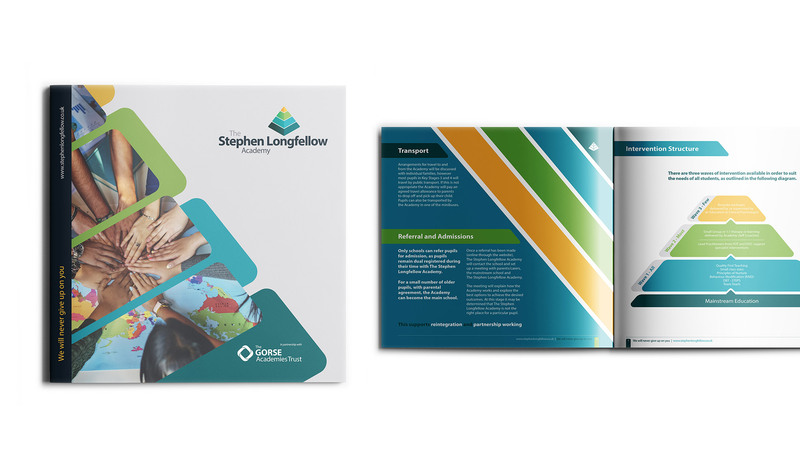 Over the years, we have collaborated in order to create the branding, stationery and prospectuses for the Academies. 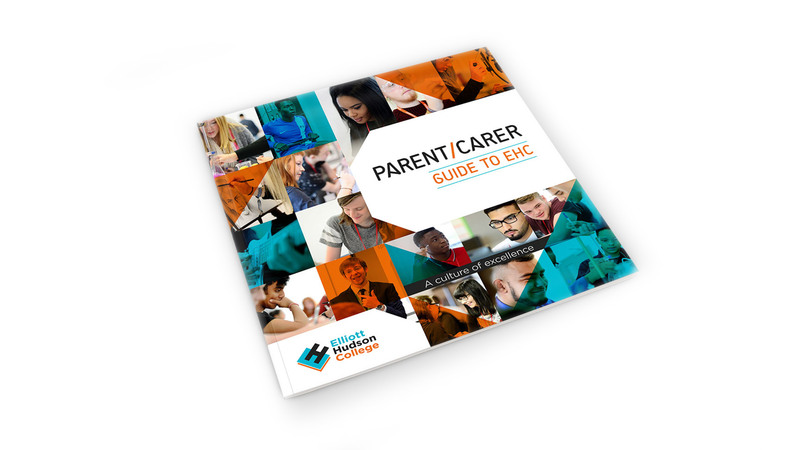 A large part of our involvement is with the highly successful Elliott Hudson College and we have assisted in their design from day one, creating their logo, branding and signage which helps them to stand out amongst education providers nationwide. 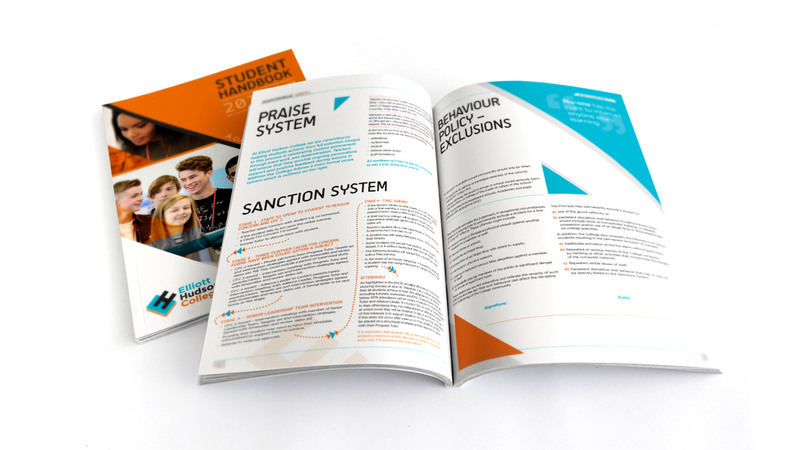 Our team of designers take great pride in applying the branding we have carefully created to the yearly iterations of Prospectuses – each year, we maintain the bold, youthful feel of the existing brand but ensure that a fresh vibe is achieved every time. This same vibe is also applied to student handbooks, folders and other items that are crucial to the success of the College. 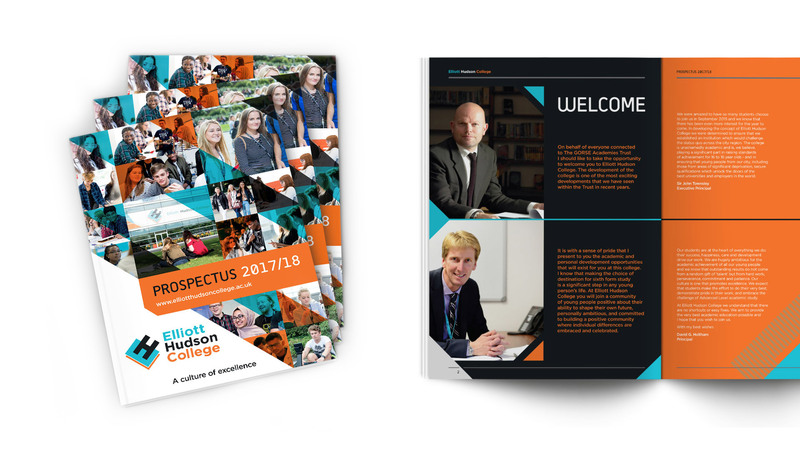 Not only this, we have been involved with the photography of the Academies, including capturing events and general student images which are used across the websites and prospectuses. Ensuring our imagery and existing branding creates a cohesive feel across all mediums is imperative, and we take great care in creating on-brand products consistently. So, if you’re looking for anything from signage, to brochures and photography, we have a highly experienced team with extensive skillsets to suit your requirements. And if you’re looking for a long-term partnership to fulfil your design needs, we will assist you from day one and beyond!